Una Armstrong received her Bachelor’s degree in Business Management and Sociology from Emmanuel College in 1984. Following graduation she immediately started working for a software sales company. After working in the field of business for a few years she felt called to a different path. She enrolled at Boston College and earned a Master’s degree in Social Work. After graduation in 1991 she began working as a Case Manager for The State of Massachusetts’ Department of Children and Families. Una’s years of service working in child welfare fostered a deep interest in understanding the relationship between the various systems that serve to strengthen family life. 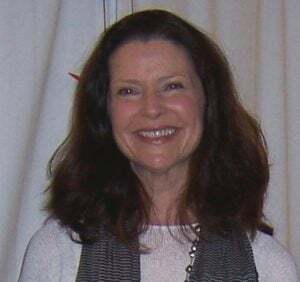 Una worked for five years as a case manager at the Braintree and Quincy Offices of Harvard Vanguard Medical Associates where she was part of the behavioral health care team providing social support services to underserved populations. Una joined the counseling department of Interfaith Social Services’ New Directions Counseling Center in 2004. She provides counseling support to individuals and families dealing with issues of depression, substance abuse and grief. Our counseling coordinator will reach out to you about our services.